Do your hands need a little more working room than the Ekogrips have previously offered? That’s not a problem with the New Ekogrips XL! These gloves offer all of the same benefits as their little brother, but some added room inside. The Ekogrips XL are the same great gloves that easily manage messy BBQ sessions, grabbing and preparing hot food, retrieving hot pots and pans in the kitchen, and countless more scenarios, all the while keeping your hands safe and dry. EkoGrips are FDA approved and adheres to the highest quality standards for silicone products. Ekogrips are quickly replacing oven mitts as the new standard for safety and range of use in kitchens and on grills everywhere! Why Choose Ekogrips Over The Oven Mitt? Ekogrips Are Also PERFECT For Opening Tough Jars, Rinsing Veggies, Cleaning Dishes, And Anything Else You Need Five-Fingered Protection and Grip For! 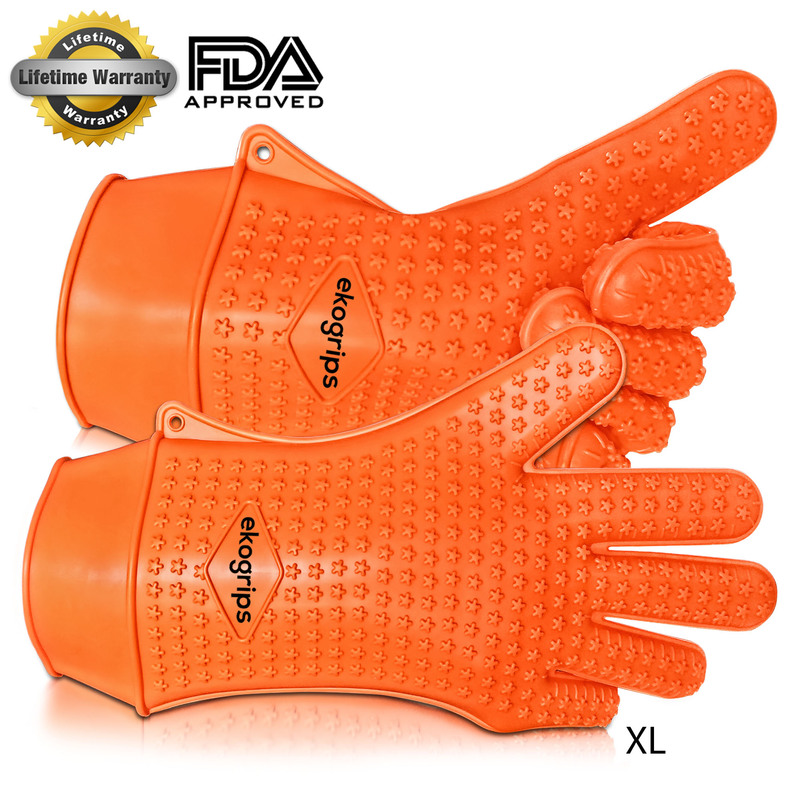 Ekogrips and the Ekogrips XL are the ONLY Silicone Cooking Glove Backed By A Hassle-Free Premium Lifetime Guarantee. 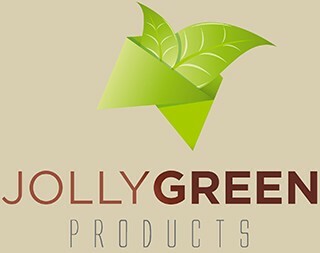 Like Jolly Green Products on Facebook! Click to receive notifications of new products and news by email.